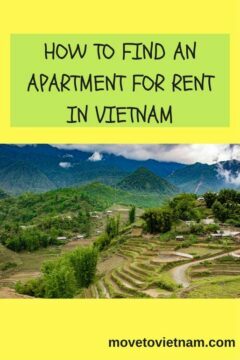 Just like what I talked about why you should move to Vietnam, I told you how easy and relatively affordable it is to find an apartment or housing in Vietnam. Finding an apartment in Hanoi compared to finding an apartment in Ho Chi Minh City (Saigon) can be tricky but with the right information, you should find your ideal next “home” in this country in no time. 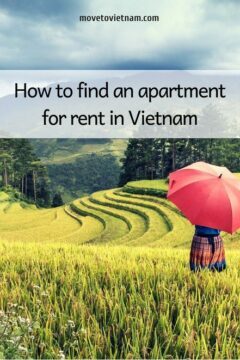 In this article, you will find the best ways to find a shared apartment in Vietnam, finding your own apartment in Vietnam, or if you prefer a standard home, I will talk about finding your own house in Vietnam too. 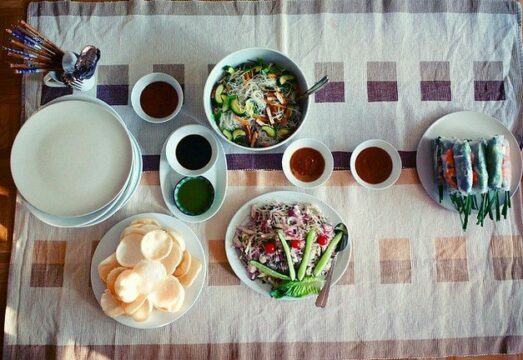 If you want to have an idea about the cost of living in Vietnam, you can find it here. while find the best or suitable city in Vietnam for you here. A shared apartment is the most common and probably the most affordable housing in Vietnam. In this setup, you will live with other housemates where you have your own private room, a private bathroom if you prefer then a shared kitchen and a shared living area. 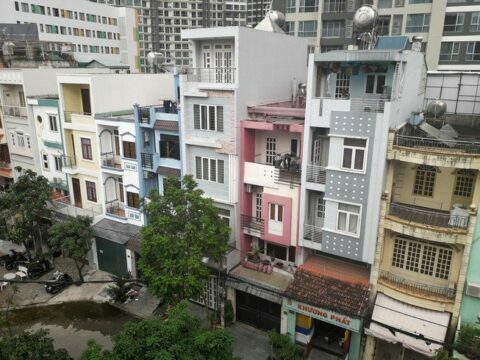 I personally lived in a shared apartment in Ho Chi Minh City, I chose this type of housing mainly because I want to make sure that I will meet other expats. Plus, it’s more affordable. A serviced apartment is a room in a building, where all furniture will be provided. Your room has the basic room needs such as bathroom, bedroom, and a kitchen which has division from each other. This type of an apartment receives a lot of extra services such as weekly cleaning (or more frequent), water, internet, and cable. While a studio apartment is a room where all the basic room needs are in the same usage area, meaning no division between the kitchen, living room, and the bedroom apart from the bathroom. Cleaning services are mostly not included but can be arranged by yourself or your landlord. If your budget permits, get your own apartment and enjoy a spacious and fully furnished apartment. Apartments can be pricey depending on your preferred location. Renting your own house is possible too, this is a good option for expats in Vietnam who has a pet or children since houses normally come with garden area but it depends on the location. However, houses can cost a lot of money and the services such as management and cleaning are not included. 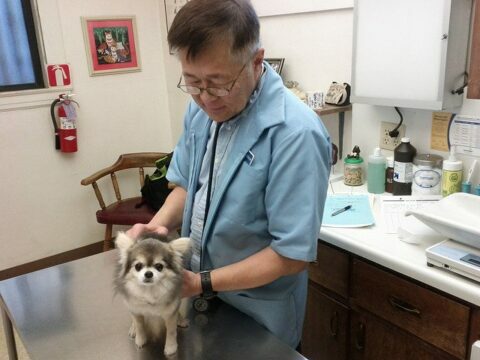 Which means that it will be your job to find a cleaning personnel or someone to fix certain issues in the house. Facebook Groups – the easiest and fastest way is to join the active Facebook group for housing in Vietnam. Check out this list for the best and most active Facebook expat groups in Vietnam. It is common that you will be asked to pay at least one month (two months is normal too) in advance plus a deposit (one month or more). Make sure that you have your name and right dates of occupancy on the contract to avoid any illegalities. Always ask for a viewing before agreeing, signing or paying anything in advance. Ask your landlord for plenty of options on ways to pay your monthly dues. Ask for the feedback from the expat community about the area of your possible new apartment (safety of the neighbourhood, does it flood during rainy season). Learn about how much does it cost to move to Vietnam or or how to get around (transportation) to see if life in Vietnam suits you.